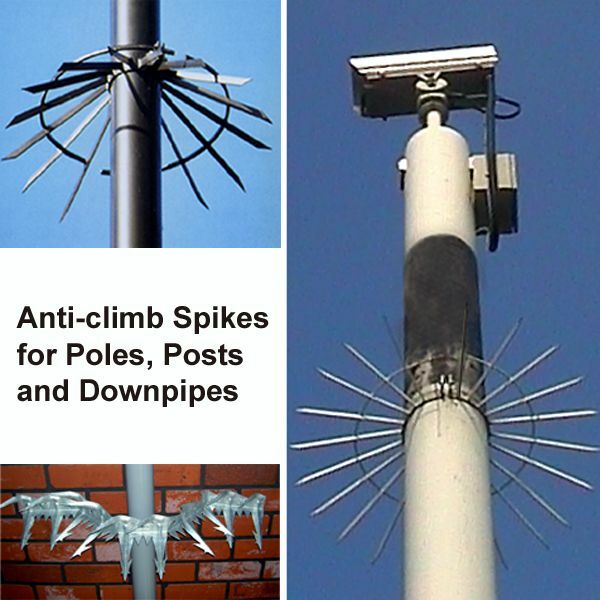 Anti Climb spiked collars are designed to stop people climbing up poles and pipe-work. 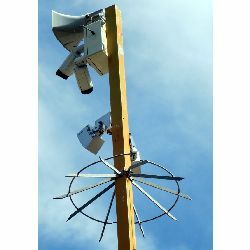 Installing a spiked collar is the easiest way to protect pole mounted equipment such as CCTV cameras or street lighting. 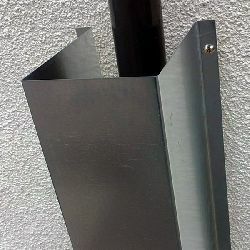 It`s also a highly effective way to stop people climbing your drainpipes to gain access to your building. 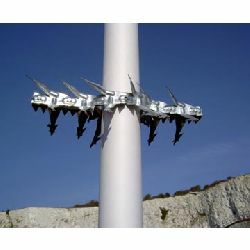 The Insight range includes `Bespoke Manufactured Anti Climb Brackets` and `Off the Shelf` anti climb collars. 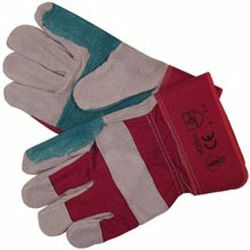 For maximum protection, these products are often used in conjunction with Anti Climb Paint. 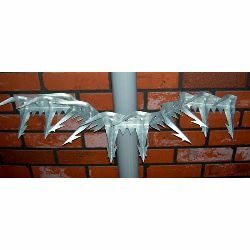 Anti climb spikes for pipes provide and effective barrier and strong visual deterrent that will stop people from attempting to climb your drainpipes or down-pipes in order to gain access to your property. 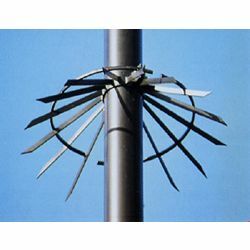 Warning: Anti-Climb spiked collars are potentially dangerous and must be installed with regards to safety. 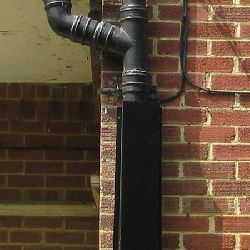 In any case, they should not be installed at a height of less than 2.4 metres from the ground. The display of warning signs is also recommended and may be a legal requirement.